At flrunners.com we are always looking at new innovative ideas, new features, new rankings, etc. Our team rankings allow you to see how your team stacks up whether it be by conference, district, region, or class, and numerous other ways. Cross country is a sport where depth plays an integral part. After the varsity seven, what is next in line? 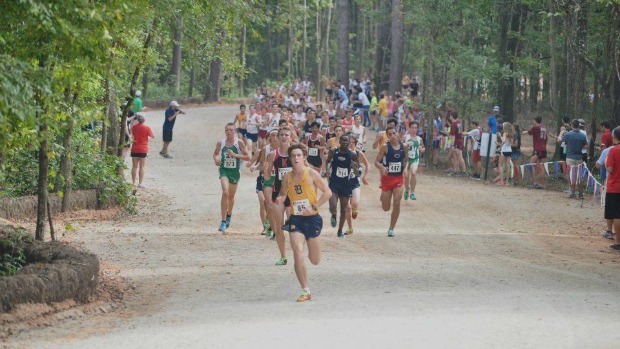 We take a look at the top junior varsity teams based on season bests of the number eight to number fourteen runners.